Can I apply RTI to Bangalore Metro Rail Corporation Limited ( BMRCL ) ? I can file RTI for BESCOM ? I stay in Utarahalli, Bangalore. There is a problem with the garbage collection. 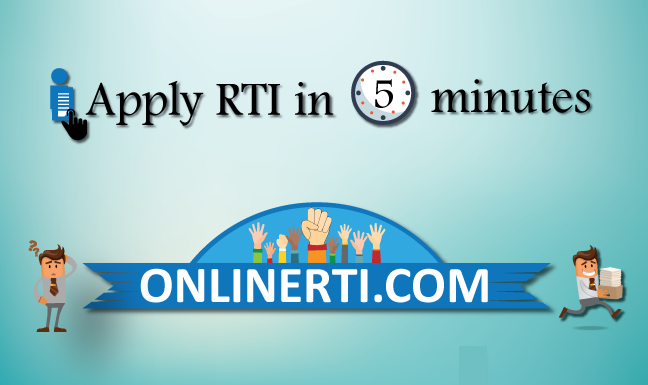 How to file RTI to the BBMP ?